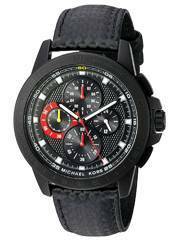 Home » Chronograph » Newsletter : Michael Kors Watches On Sale: Additional 8% discount code inside!!! 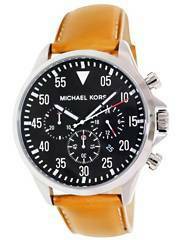 Newsletter : Michael Kors Watches On Sale: Additional 8% discount code inside!!! 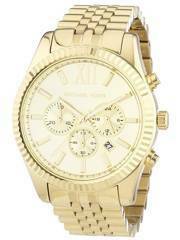 The perfect style for any occasion got even cheaper! 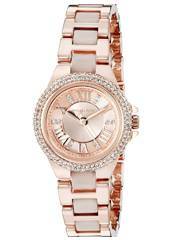 With an additional 8% discount on the regular Michael Kors watch prices, you can go whole hog on the models that enticed you so far. 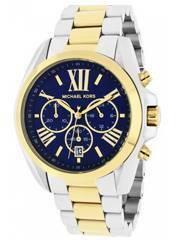 Just use the Coupon Code: MKORS to grab all the MK models you had in mind so far, at further reduced prices. 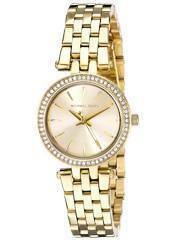 So be it the Bradshaw or the Mini Slim Runway, our huge range of MK watches for men and women is going to keep you in style for a long time! 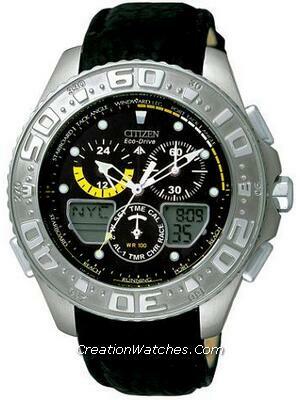 Previous post Newsletter : Invicta Watches On Sale: Additional 8% discount code inside!!! 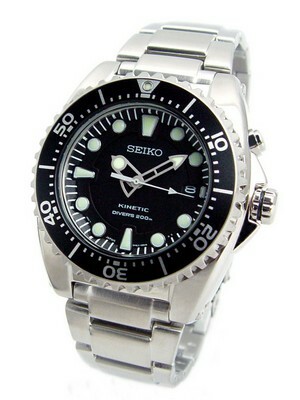 Next post Newsletter : Seiko Solar Chronograph Diver’s Watches on Sale – Coupon Code Inside! !